The Nikon Df user manual in PDF format is available here for download. Nikon has just signed a multi-year deal to become the "Official Camera" of both Disney World and Disneyland Resorts. Expect to see Nikon-branded photo booths at both popular theme parks and Nikon equipment being used by park photographic services. Press release. 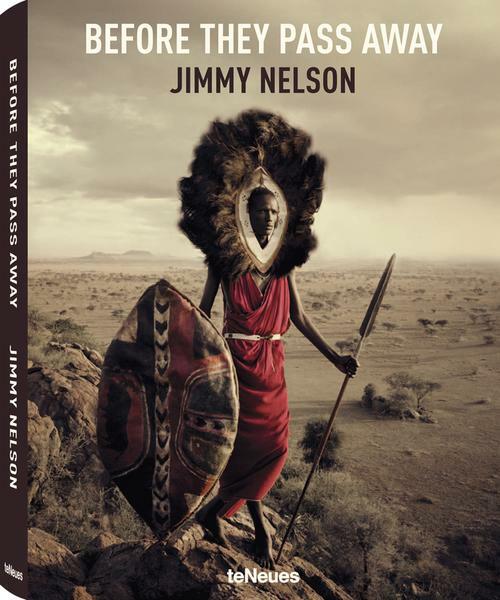 Photographer Jimmy Nelson chronicles the 3 years he spent photographing 30 different tribes and cultures on the verge of extinction in this amazing book and beautifully crafted website. 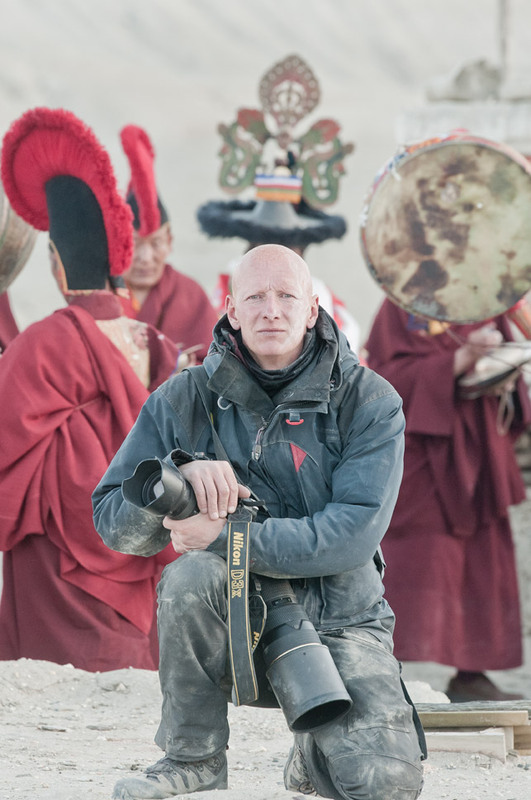 Many of the photos were shot with Nikon equipment (D3x) and the project provides a beautiful and captivating visual testimony to these vanishing cultures. Chris Niccolls from The Camera Store provides one of the first up-close and personal looks at the new Nikon Df.